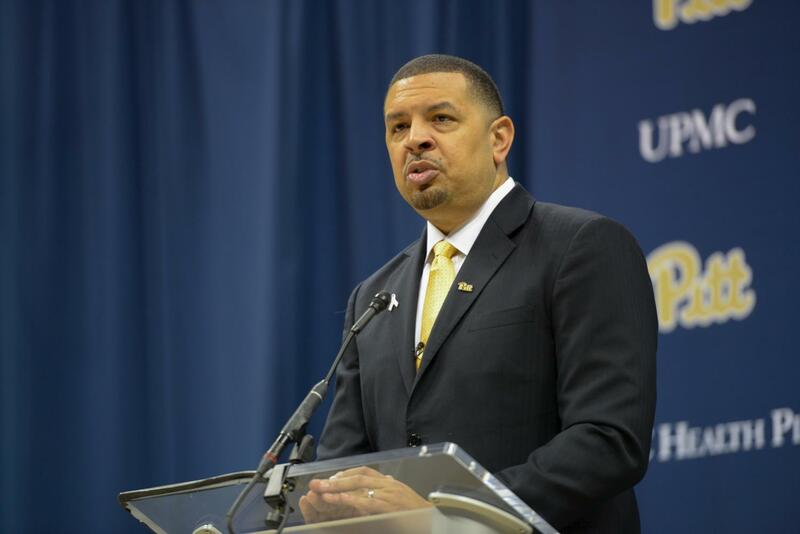 New men’s basketball head coach Jeff Capel has officially rounded out his immediate coaching staff with the hiring of a third full-time assistant, according to a report from the Pittsburgh Post-Gazette. Capel hired College of Charleston assistant coach Milan Brown to join associate head coaches Tim O’Toole and Jason Capel, both of whom Pitt hired as assistant coaches last week. Brown just finished his third season with the Cougars with an overall record of 26-8, and 14-4 in the Colonial Athletic Association at Charleston. He and his former squad also won the CAA Championship and made an NCAA Tournament appearance this past season. Though he is coming off a three-season stint as an assistant coach, Brown has experience at the helm, having served as head coach for Holy Cross for five seasons and going 69-83 before being fired in 2015. He also coached at Mount St. Mary’s from 2003 to 2010 in the same role, going 95-120. In addition to these assistants, Pitt confirmed the appointments last week of Brian Regan to director of basketball operations and Jason Richards to director of student-athlete development. Prior to his new position, Regan was appointed by Pitt in 2016 to be the director of event management and camps and clinics. Before then, he served as the Panthers’ assistant athletic director for men’s basketball operations from 2013 to 2016. Richards has also been working at Pitt and is now entering his eighth season with athletics. Prior to his new position, he served as director of basketball operations for the 2017-18 season, and worked on the video and analytics teams for his first four.